If you have any questions please email at: lucialsshorten@ukbuilders.net . 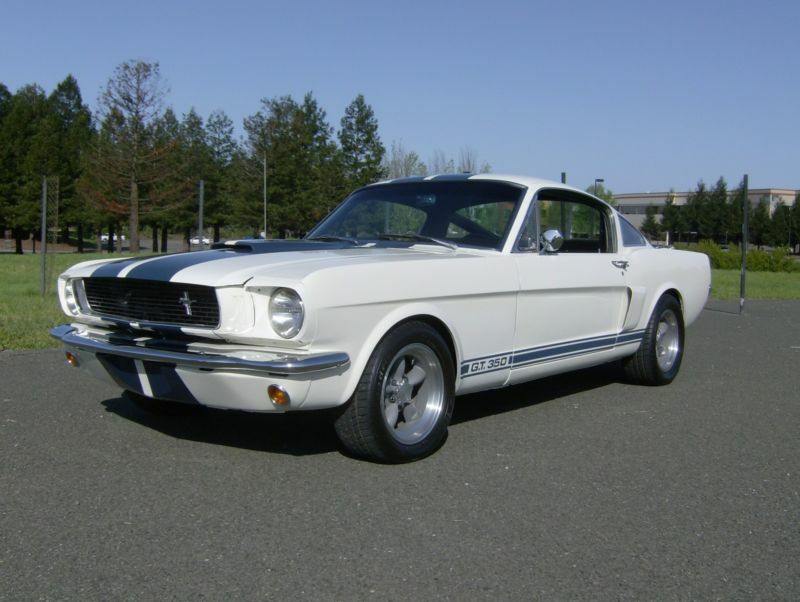 1965 Mustang Fastback Shelby 350 Tribute Car! 302 cu.in. 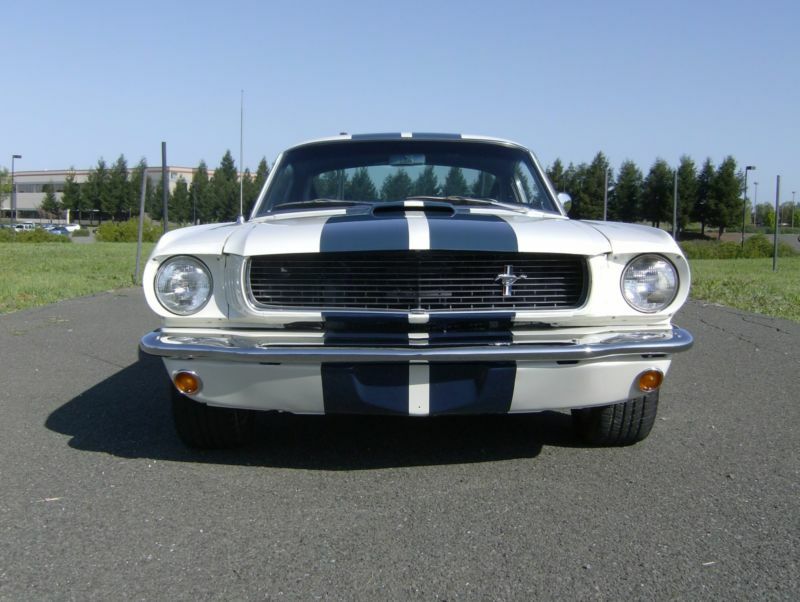 4 speed Top Loader Power Steering, Manual 4 Wheel Disc Brakes. Period correct American Mags with Comp T/A's. Hurst Linkage. MSD Ignition , Holley Carb , Headers with Flowmaster exhaust and GT tips. Bumpers and lights are all new! Everything works! Original Seats with new Door Panels. Restored 5 Years ago. My cousin owned this car since 1977. Original Calfornia Back Plate Car .Always stored indoors! New aftermarket Dash with White face Gauges. Mustang After market Radio dash never cut! Heres your chance to own a Fastback Shelby Mustang for half the price!